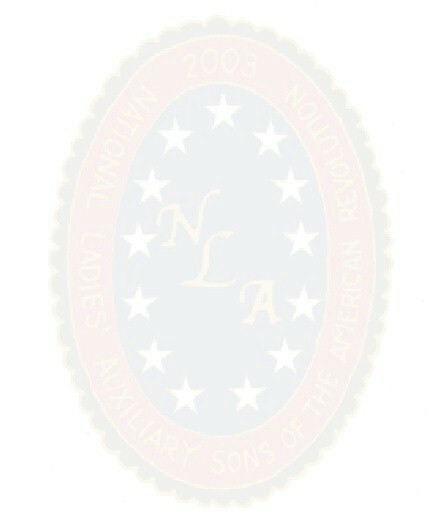 The National Ladies Auxiliary Sons of the American Revolution has been of major assistance to the National Society SAR. 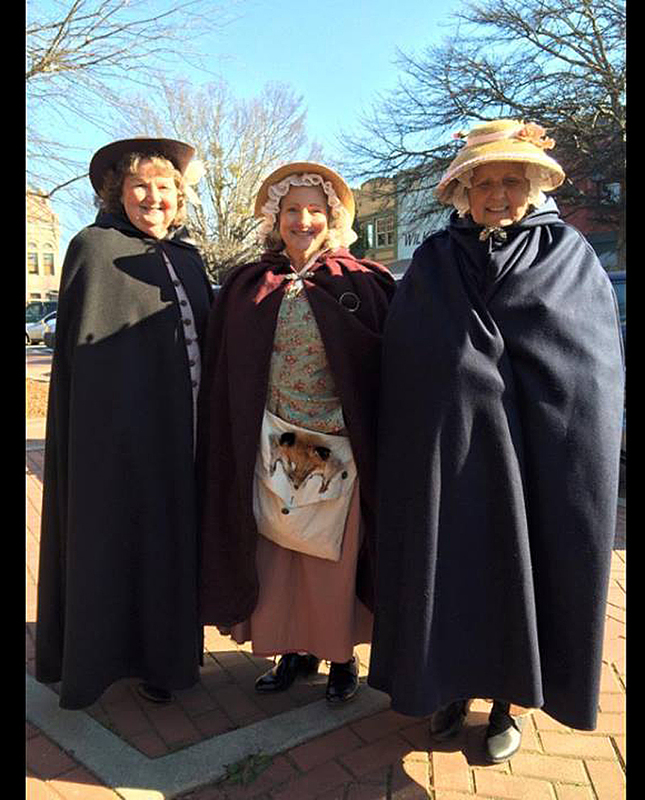 The ladies group has raised thousands of dollars to help the SAR in carrying out its mission of inspiring patriotism and informing others of the contributions of our revolutionary ancestors. According to the bylaws of the Auxiliary, membership in the Auxiliary is open to the wives, mothers, daughters, sisters, aunts, nieces and other women relatives of members of the Sons of the American Revolution who are in good standing. at the commemoration of Kettle Creek in Washington, Georgia. 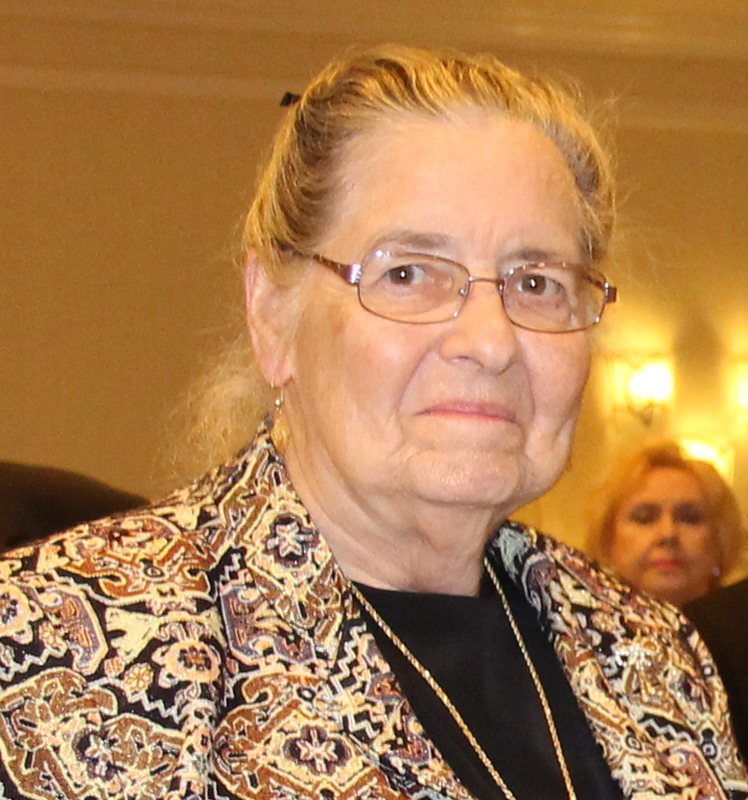 Ladies in the state of Georgia can now join the Georgia Ladies Auxiliary. You also become a member of the National Ladies Auxiliary. There are no additional dues. You will receive the Georgia Ladies Auxiliary Annual Newsletter [by email, or by US Mail, if preferred]. You may wear the official SAR National Ladies Auxiliary pin. Your membership supports Georgia & National SAR projects. There are no required meetings to attend. Your expenses associated with attending SAR events are tax-deductible. It was created in September 2007 by Kathy Watson, NLASAR Webmaster. Please send comments to wolfeant@gmail.com. This site was last updated on02/07/2018.